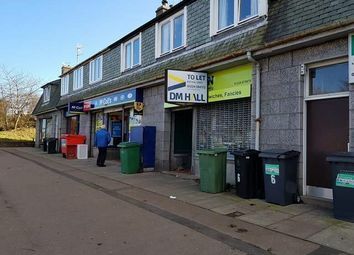 The property comprises a ground floor retail unit within a traditional neighbourhood parade of shops, constructed of granite block under a mansard, slate tiled roof. 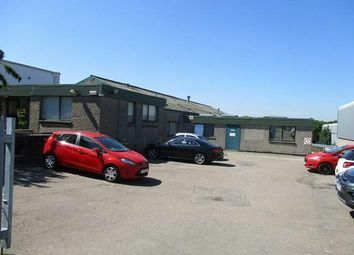 The upper floors are used for residential accommodation. 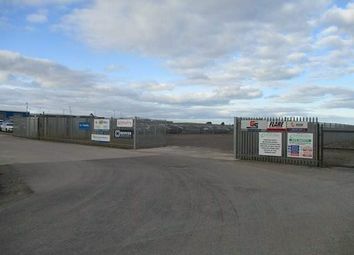 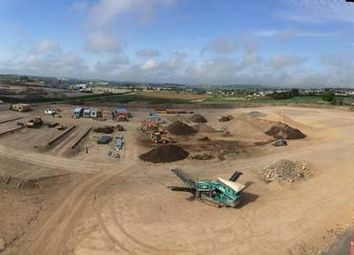 LocationCairnrobin Commercial Park is strategically located 5 miles south of Aberdeen City Centre between Cove and Portlethen. 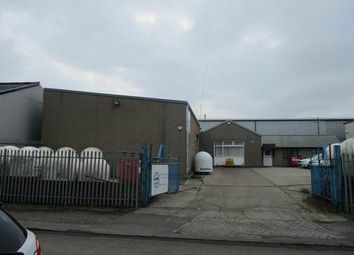 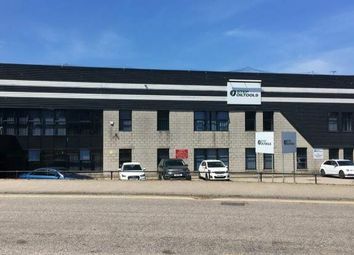 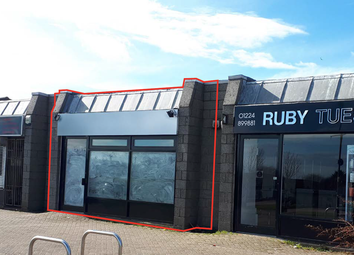 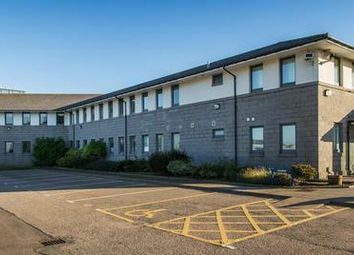 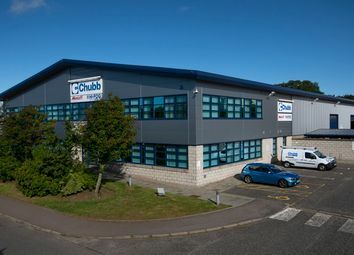 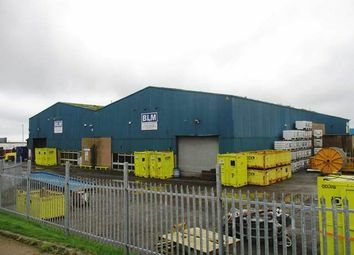 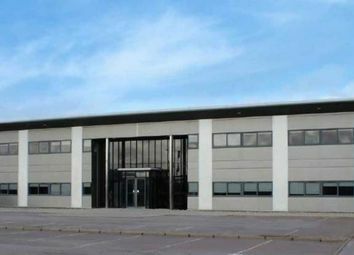 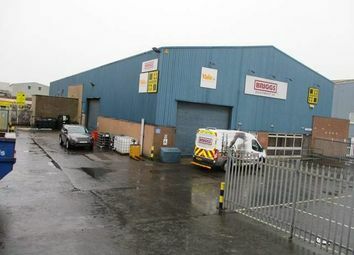 LocationThe property lies within the East Tullos Industrial Estate, approximately 1.5 miles south of Aberdeen City Centre. 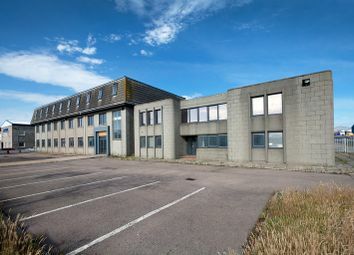 The property provides the following accommodation measured on a gross internal basis, in accordance with RICS Code of Measuring Practice (6th Edition): Offices etc. 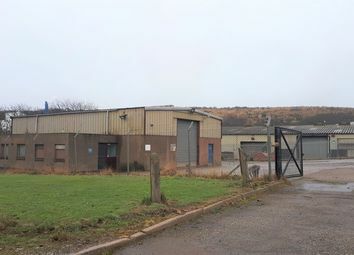 393. 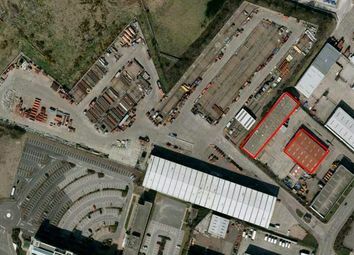 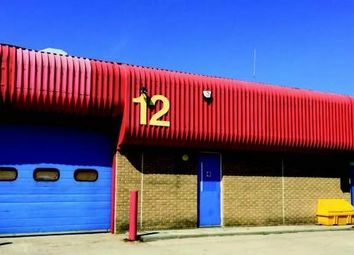 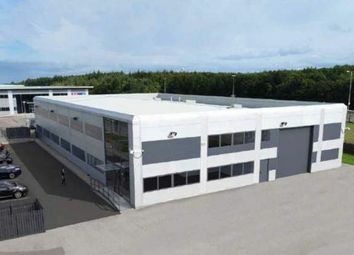 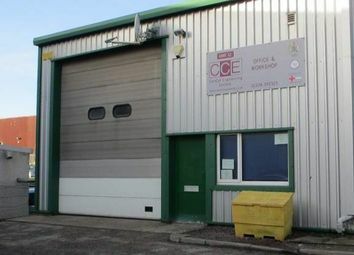 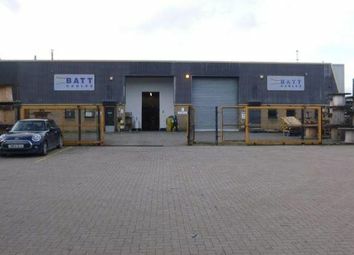 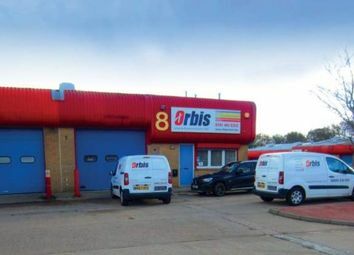 Unit 3 Workshop 378.05 sq m (4,069 sq ft) Offices etc 104. 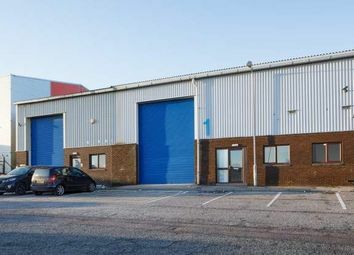 LocationThe subjects are located on the east side of Minto Drive within the popular Altens Industrial Estate, which lies approximately 2 miles south of the city centre. 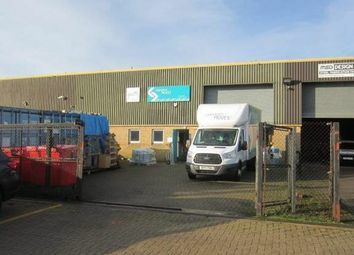 Our client can, if required provide a Tubular Management Service, including inventory tracking, bundling, framing, loading and unloading. 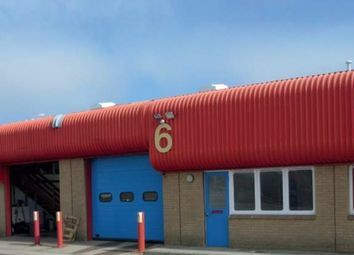 Further information is available from the letting agent.